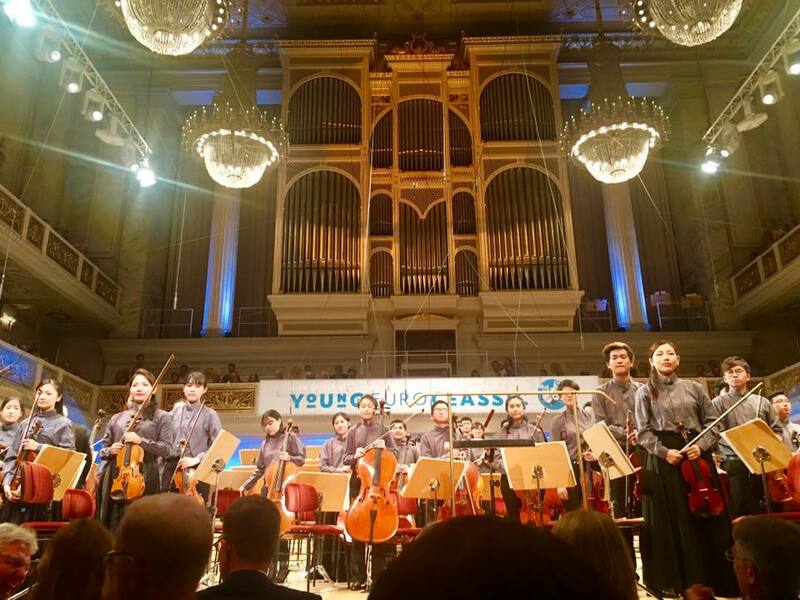 The Asian Youth Orchestra (AYO) brought the house down with an epic performance of the works of Chun-Wai Wong (premiere), Max Bruch and Gustav Mahler at the prestigious Konzerthaus Berlin. An international audience of over a thousand guests was stunned by the young musicians´ extraordinary talent and youthful enthusiasm. 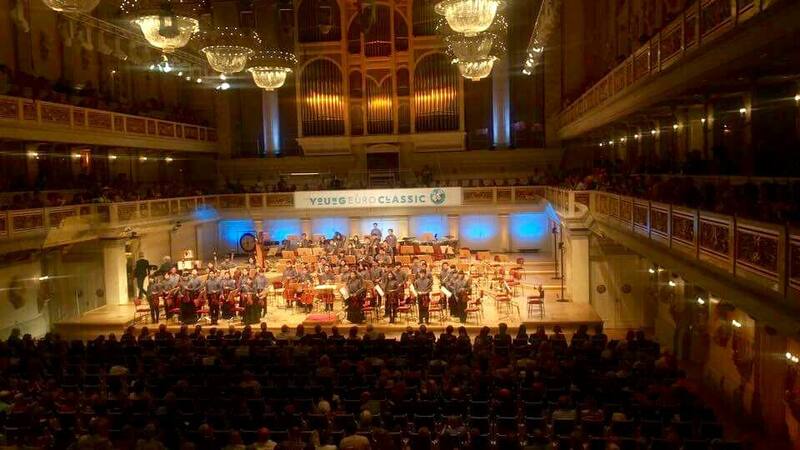 The concert was part of the Young Euro Classic, a festival which features the world’s best youth orchestras. The AYO´s 109 members are among the finest young musicians from 11 Asian countries. 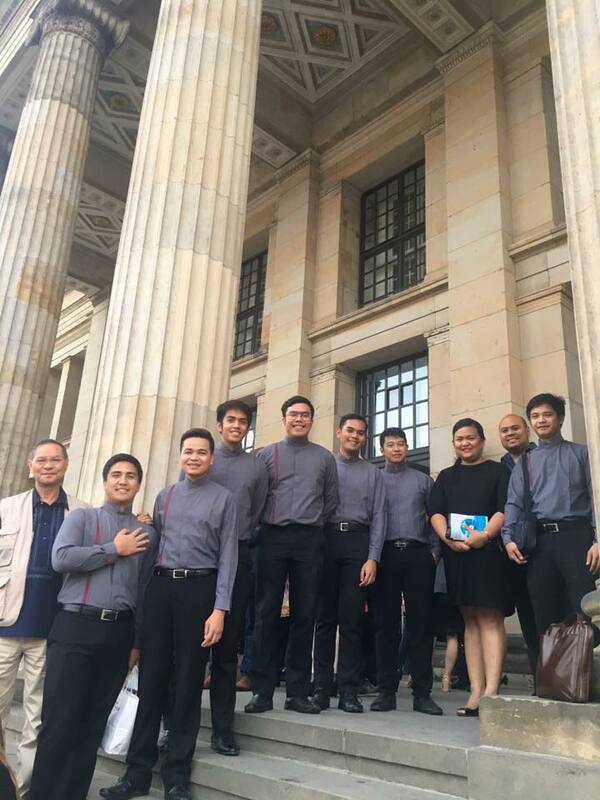 Seven of its members are Filipino – Gabriel Art Mendoza and Leigh Cellano (violin), Joven Edward Aquisap (viola), Glenn Aquias (cello), Micah Lejandro Villena and Rey Vincent Sunglao (double bass), and Kevin Julius Castelo (percussion). 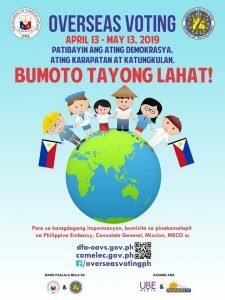 They are students of the Conservatories of Music of the University of Santo Tomas, St. Scholastica´s College, and the University of the Philippines. About 22,000 musicians between the age of 17 and 27 auditioned to become part of AYO. Those selected earn the privilege of coming under the tutelage of an exceptional artist-faculty of principals from Europe and the United States. Through the years, the orchestra has performed with world renowned artists including the Philippines´ very own concert pianist Cecile Licad. Its founder and conductor, Richard Pontzious, ably assisted by co-conductor James Judd, has been molding talented young Asian musicians into a professional orchestra for the past 20 years. (Top) The members of the Asian Youth Orchestra take their bow after performing their last piece at the Young Euro Classic gala concert . (Bottom) Prior to the concert, Cultural Attache Mylah Rubio met with the 7 Filipino musicians of the AYO along with members of the Filipino community.